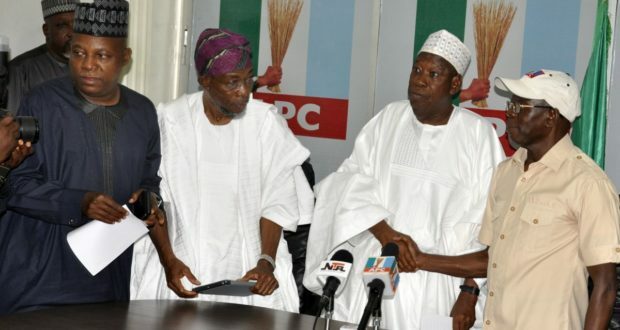 Three members of the All Progressives Congress (APC) in Osun state House of Assembly on Saturday defected to the Action Democratic Party (ADP). The three defectors – Tajudeen Famuyide (Ilesha-West), Debo Akanbi (Ede North) and Abdullahi Ibrahim (Iwo) – were received at the ADP Secretariat in Osogbo by the party’s Chairman, Toye Akinola, the Deputy Governorship Candidate, Adeolu Durotoye and other party executives. 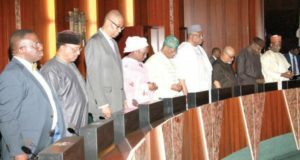 The lawmakers said they left APC because of alleged nepotism. Akanbi, who spoke on behalf of other lawmakers, said: “We know the foundation of the All Progressives Congress in the state, and we agreed with Governor Aregbesola to spend eight years in power. “It is not that when he is leaving, he will anoint a candidate. “We kick against nepotism in the party; many more supporters of APC are still coming to ensure the victory of Moshood Adeoti, ADP’s Candidate in September 22. A member of APC in the Assembly, Clement Akanni (Ila), had on August 23 defected to the Peoples Democratic Party (PDP). He also alleged unfavourable treatment by APC. 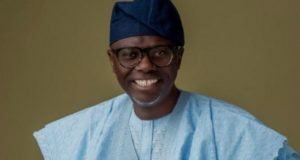 In his reaction, the Osun APC Publicity Secretary, Kunle Oyatomi, said that the defection was political miscalculation. 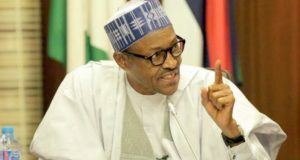 He said that the defected lawmakers must resign as members of the Assembly – since they used APC as the platform to secure their seats in the assembly. “Our concern is not about their defection because that is their personal choice, but our concern is their statuses as members of the assembly. “Since they have defected, their positions can no longer be sustained in the assembly,” he claimed.